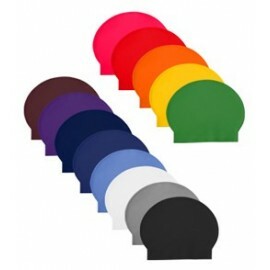 Please state the colors you want when ordering. All our prices include VAT ! !